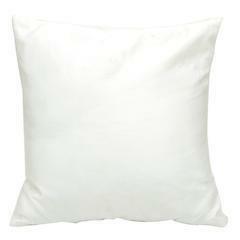 The whitest cushion covers we have ever had, get in quick, these will sell out! Review : These are the best cushion covers to sublimate on they are soft to touch and the picture quality once heat pressed is amazing!!! Highly recommend these covers.